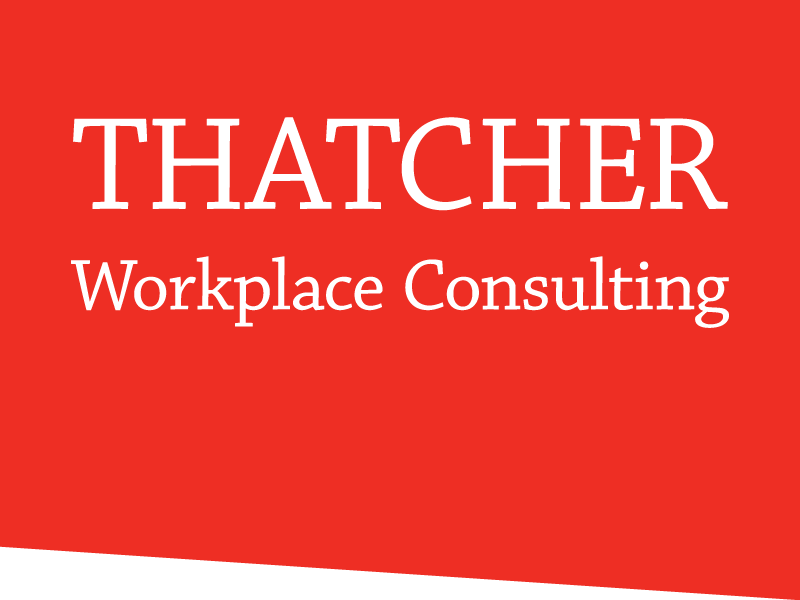 To work with leadership in order to help identify critical workplace transformation success factors, planning principles, and strategic objectives that would favourably reshape the work environment into a more effective, more performance-driven, and less costly space that transitions 23,000 occupants from 44 buildings to approximately 14. 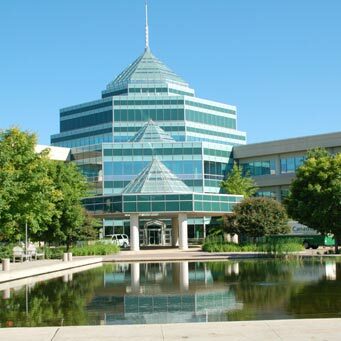 Canadian Armed Forces (CF) and National Defence Headquarters (NDHQ) will be relocating to an existing complex in the National Capital Region (NCR) formerly occupied by Nortel. There are approximately 23,000 occupants in the NRC of which 8,000-10,000 will be relocated to the Carling Campus by 2019. CF/NDHQ is projecting to reduce its number of occupied buildings from 44 to 14.